Tekashi 6ix9ine former manager Shotti will be doing some hard time in prison after pleading guilty to racketeering charges. 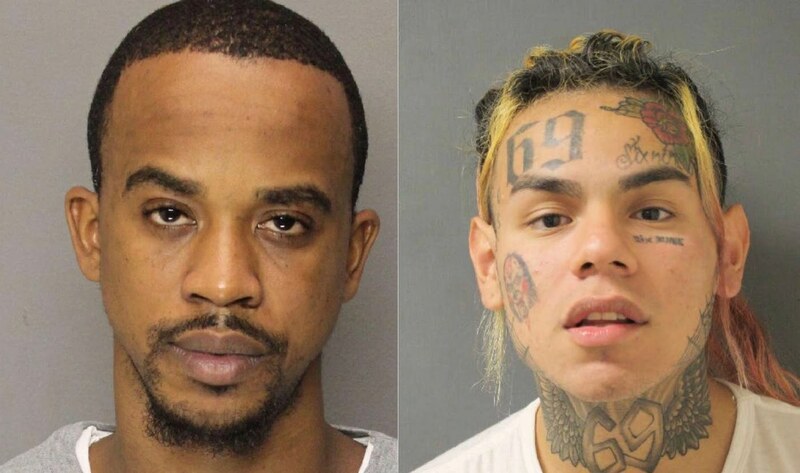 Shotti, whose real name is Kifano Jordan, was one of the members of 9 Trey Bloods gang who were arrested shortly after Tekashi 6ix9ine was taken into custody by federal agents in November last year. 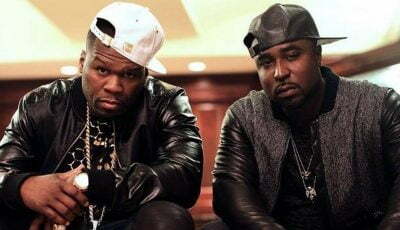 69 has since copped a plea deal and has agreed to testify against his former crew members, a move that earned him severe backlash within the hip-hop community. Authorities also revealed details of how the rainbow-haired rapper’s former crew members were planning to kill him, which may have motivated him to testify against them. Shotti is facing a mandatory minimum of 15 years in federal prison after pleading guilty. He pleads guilty to robbing rival gang bangers at gunpoint on April 3 last year in a building on W. 40th St. and Eighth Ave. in New York. Law enforcement says two other Nine Trey Bloods members took part in the robbery all while Tekashi 6ix9ine was sitting inside an SUV outside filming the entire incident. Jordan also pleads guilty to another shooting incident on April 21, the details of which were not in court papers. 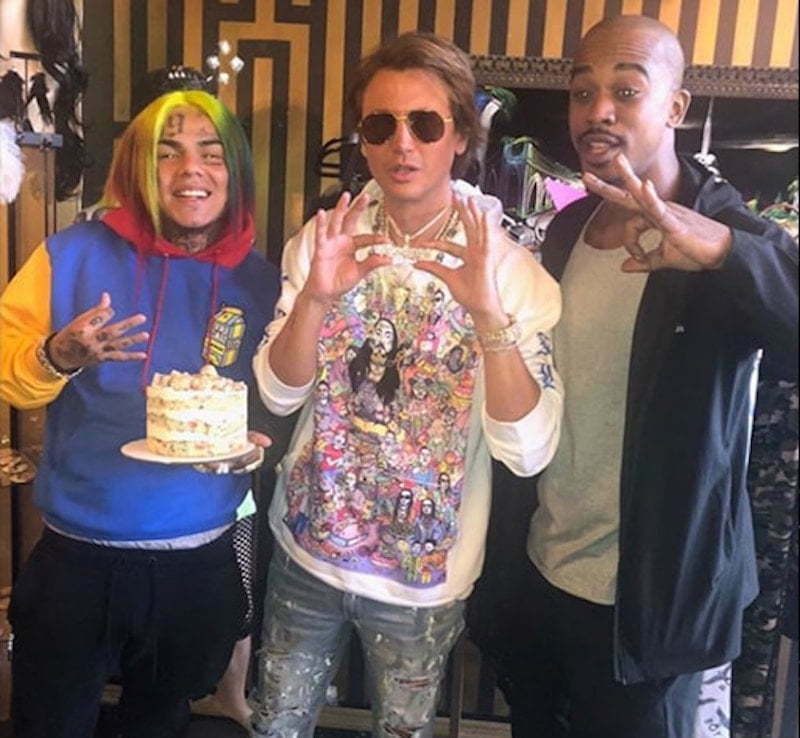 Tekashi69 had recently fired Jordan and all other members of his management team just days before his arrest last year. The “FEFE” rapper axed his entire team after a large sum of funds went missing. Authorities say they then moved in to arrest him because Shotti and others were plotting to kill him.